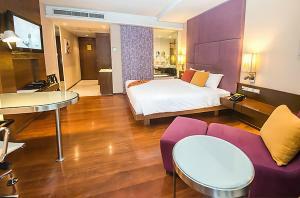 The stylish Citichic Sukhumvit 13 by Compass Hospitality is located on Sukhumvit 13 in the heart of the city. 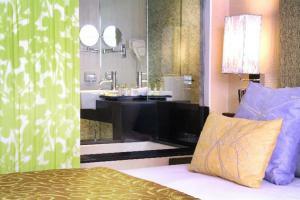 Boasting colourful furnishings and modern interiors, this non-smoking hotel offers free WiFi and a rooftop pool. 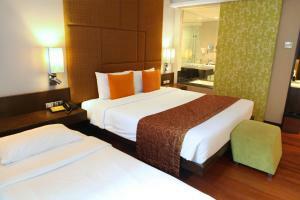 Guests enjoy free shuttle service to Nana BTS Skytrain Station, which is 400 metres away. 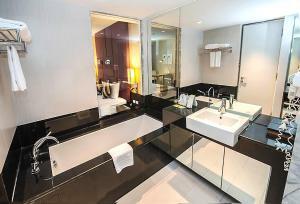 Citichic Sukhumvit 13 by Compass Hospitality enjoys easy access to the main Sukhumvit Road and is within walking distance to restaurants, bars and shops. 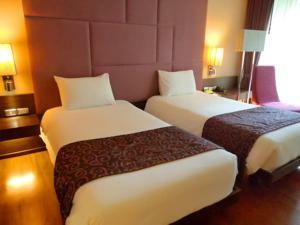 Suvarnabhumi Airport is less than an hour's drive away. 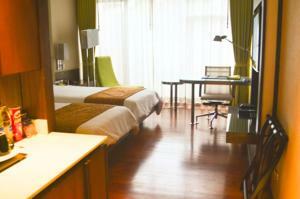 Rooms at Citichic Sukhumvit 13 by Compass Hospitality have polished wooden flooring and glass-walled bathrooms. 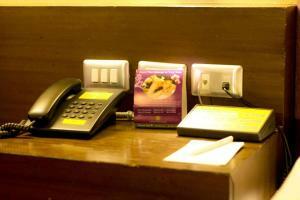 Each is equipped with a flat-screen TV and tea/coffee making facilities. 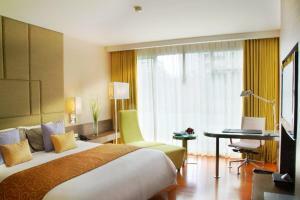 Selected rooms have private terraces. 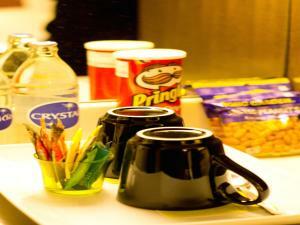 Health conscious guests can exercise at Citichic's gym. 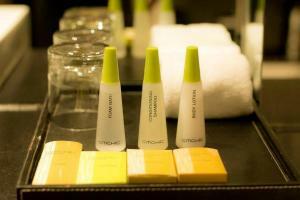 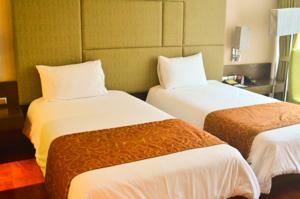 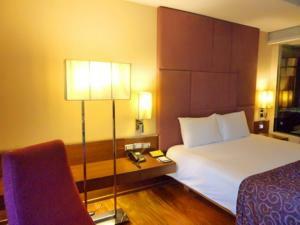 The hotel offers convenient services like a 24-hour front desk and laundry services. 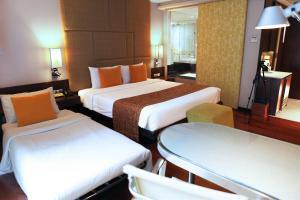 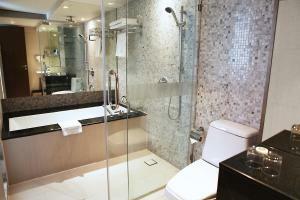 Air-conditioned room offers an en suite bathroom with a bathtub and separate shower. 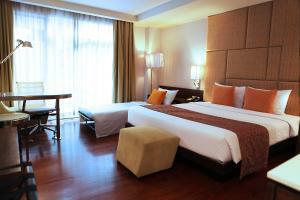 Rate: THB 1189.15 ... THB 3699.00; select dates below to get current rates. 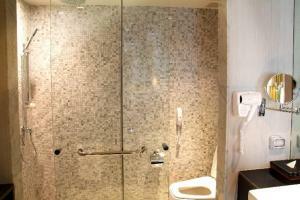 This family room features a balcony, soundproofing and bathrobe. 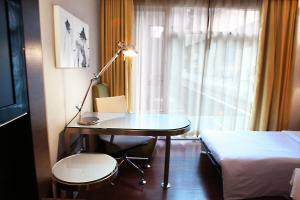 This triple room has a minibar, seating area and bathrobe.